We finally did it guys! We’re moving out of the nine schools competition arc! It’s been a long and slow journey, but I think they fleshed out the members of the school decently through it. A lot of their classmates got a moment in the spotlight and got to appreciate Tatsuya just a little bit more. 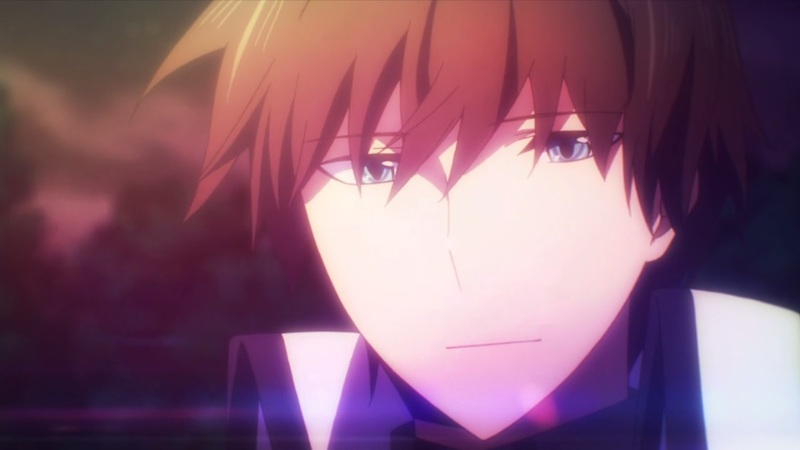 At the end of the last episode, something within Tatsuya had awakened. For the entire series, he’s been pretty neutral about everything. However, his the No-Head Dragon organization threatened Miyuki’s safety and he actually got angered. 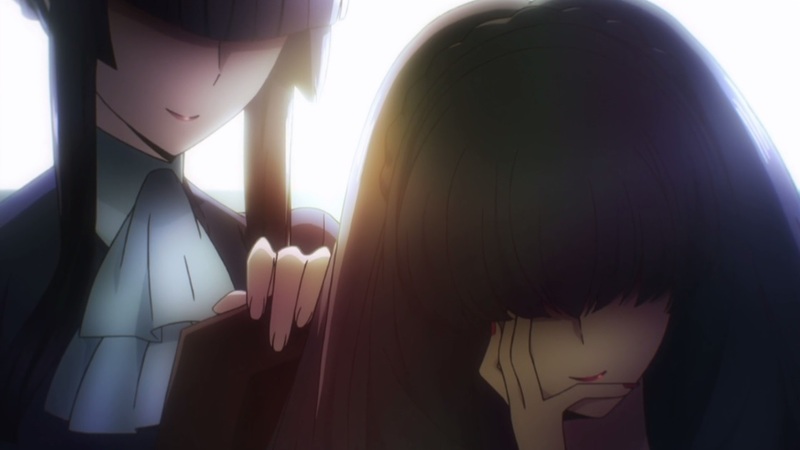 I guess if it wasn’t obvious before, Tatsuya can only feel emotions for his sister and nothing else. This could possibly be the result of a traumatic experience, or all of the experimentation that he’s been through. 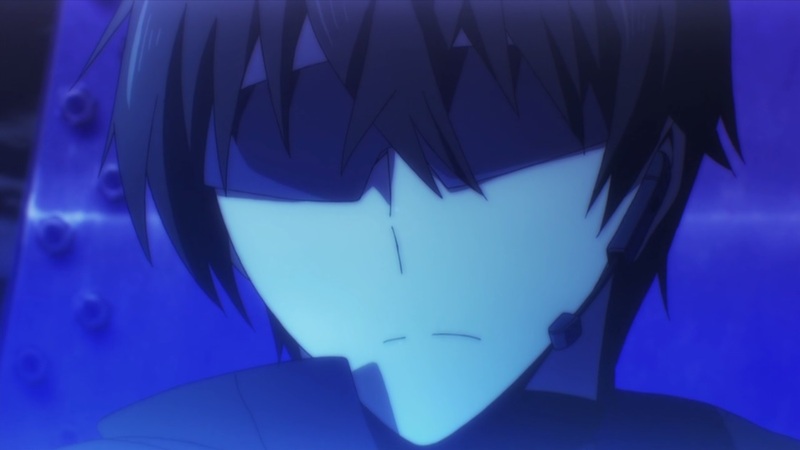 Since this is his only emotion, Tatsuya takes it upon himself to wipe out the organization. 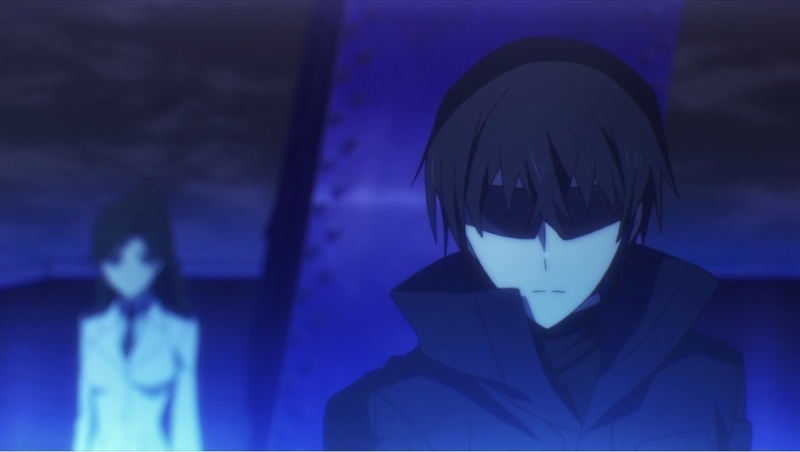 I’m not going to lie, but Tatsuya was pretty badass here. He toyed with these members to gather as much information as possible. After he was done with them, they were disposed of without hesitation. I can see why Tatsuya is so highly regarded by the military since he has the potential to be an absolute killing machine. They also connected more dots regarding Tatsuya’s mysterious past. Despite his amazing abilities, the head of the Yotsuba’s do not consider him to be part of their clan. Rather than being able to live the life of royalty, she throws Tatsuya into the front lines, while being assigned to protect the “favorite” child. The fact that Tatsuya is technically part of the Ten Masters Clan could cause an uproar. Currently, Masaki was supposed to be the next head since he’s the strongest within the clans. However, being defeated by Tatsuya makes others question the decision. Tatsuya himself would technically be the strongest and should be the next head, but he does not associate with the Yotsuba household. The end of the episode was a nice way to close out this long arc. Everyone is in good spirits as they celebrate the end of the event. From the music and dancing, it seems to be a formal occasion. Lucky for Tatsuya, he puts Miyuki into Masaki’s care and has the time to grace his harem with a dance. I seem to have had the wrong impression on Masaki. I thought he’d play more of a villain in the series, but it seems like he’s just another student. He may have a bit of rivalry towards Tatsuya, but he doesn’t bear any ill-will towards them. 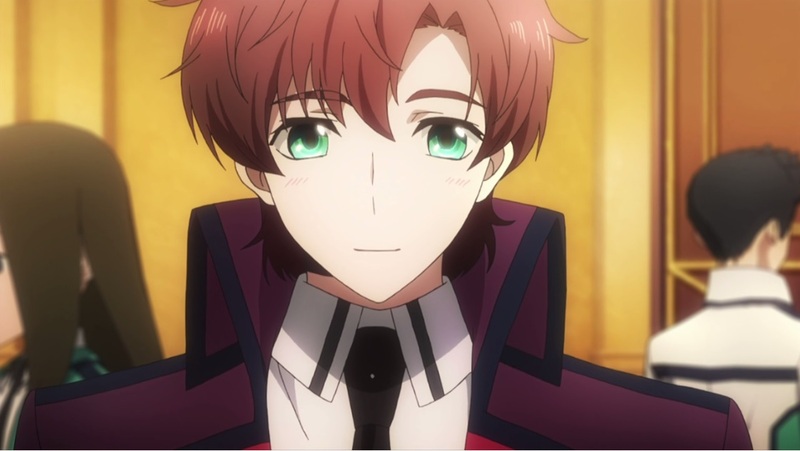 Even though he’s battle hardened, he seems like a normal student. No matter how strong he may be, he’s nothing when standing beside the almighty Tatsuya! The arc concludes rather peacefully with Miyuki and Tatsuya sharing a dance under the star lit sky. 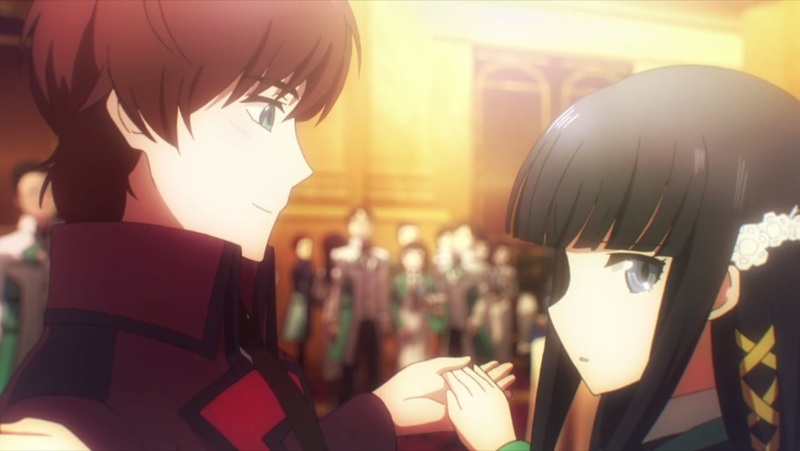 The entire time, Miyuki only had eyes for her Onii-sama despite dancing with Masaki. I guess this was a fitting end since at the end of the day, the two of them love each other more than anything else in the world.